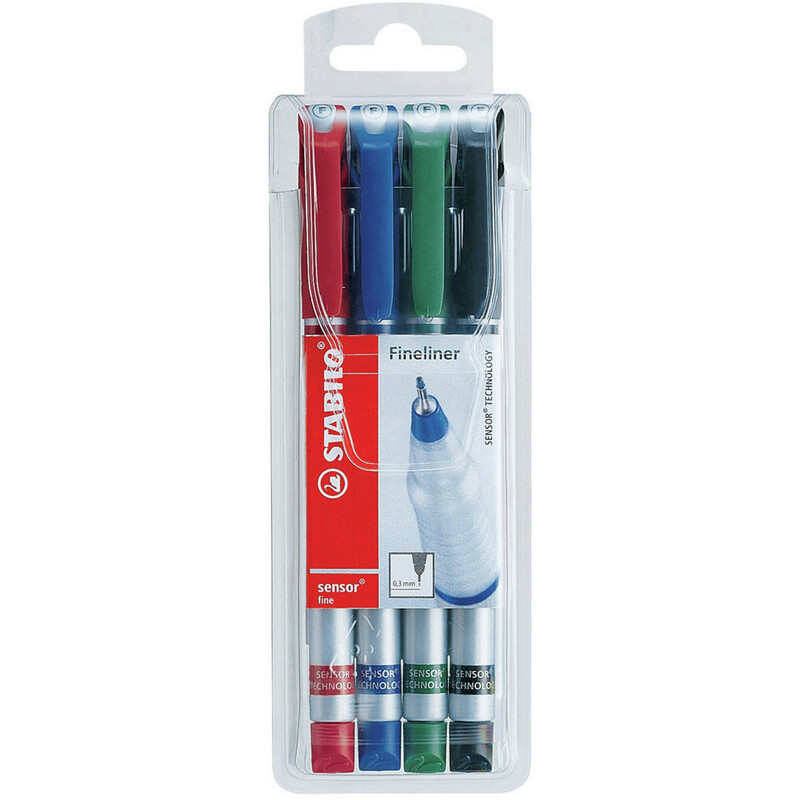 With patented cushioned tip technology - the tip adjusts to writing pressure. It wont bend or break, no matter how hard you press. Unique with a high-quality aluminium look.